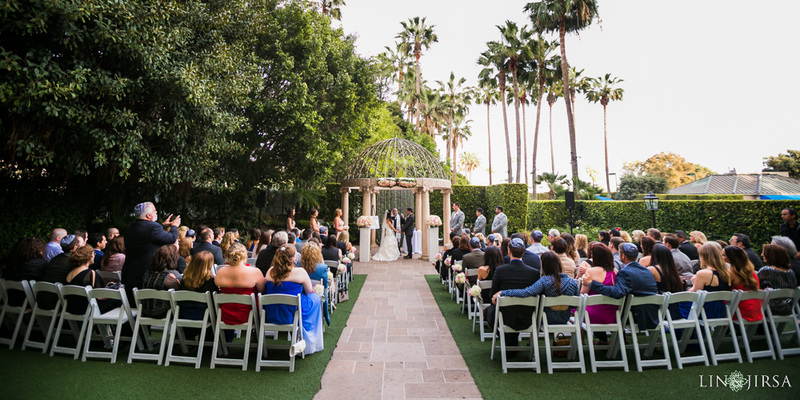 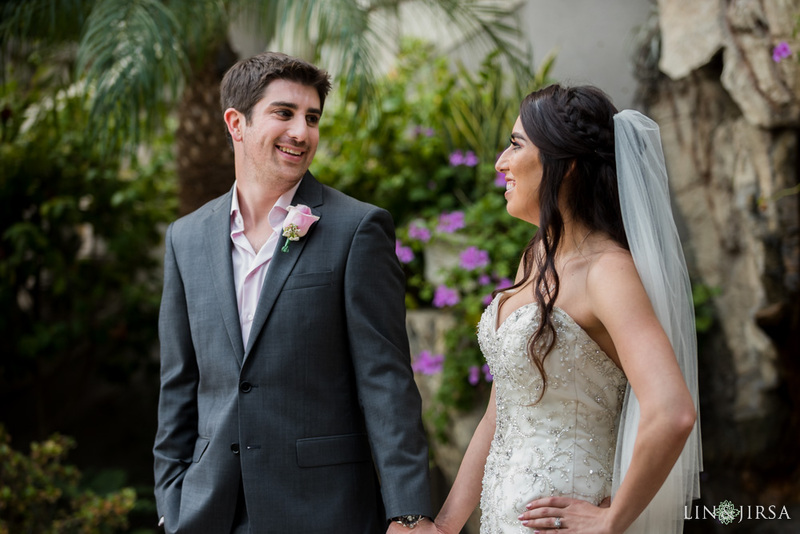 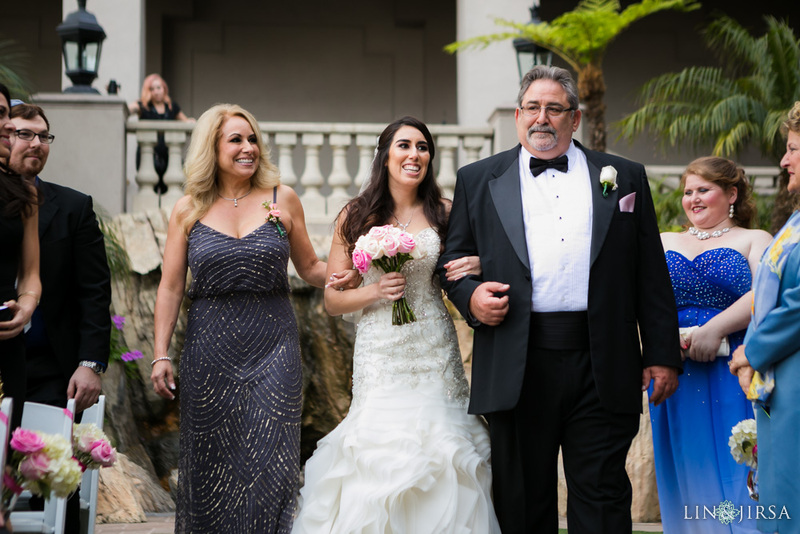 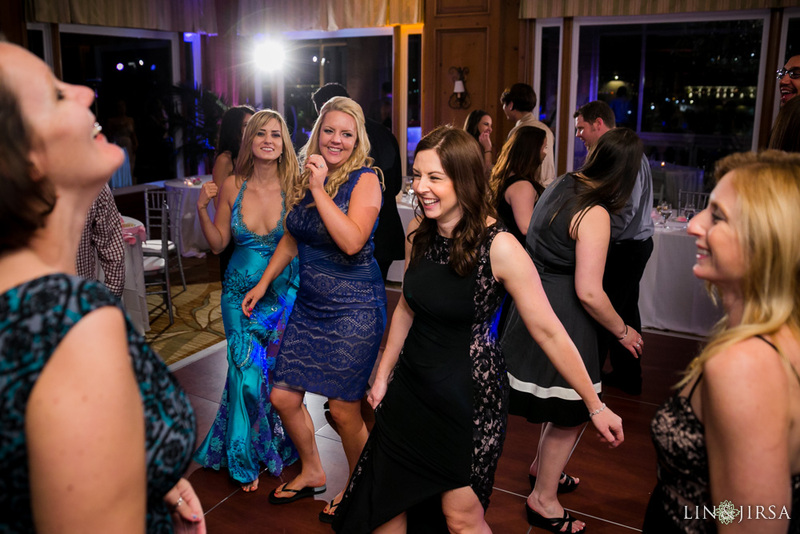 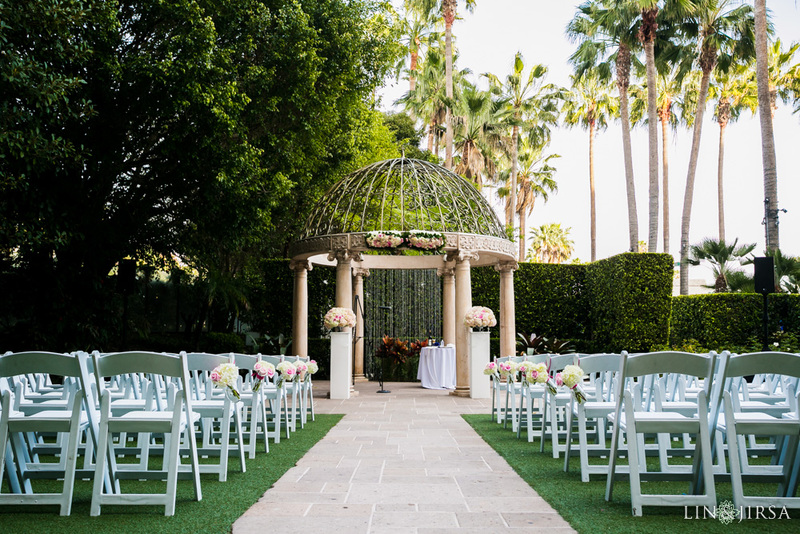 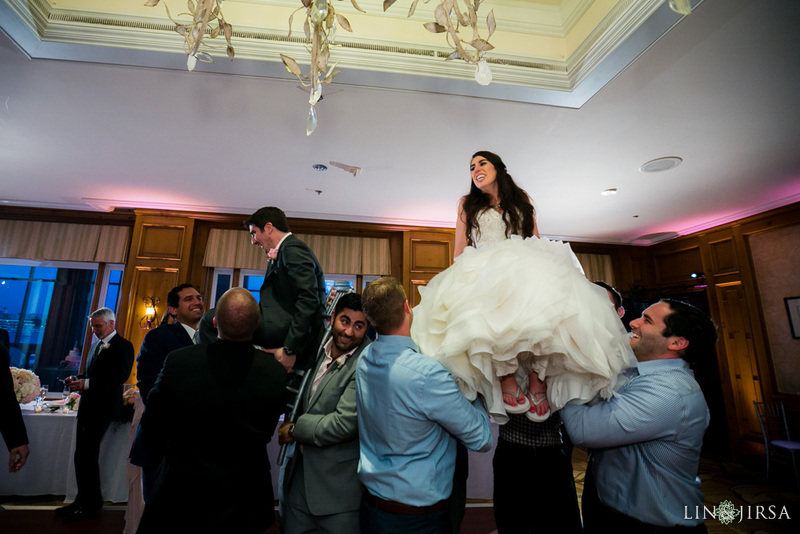 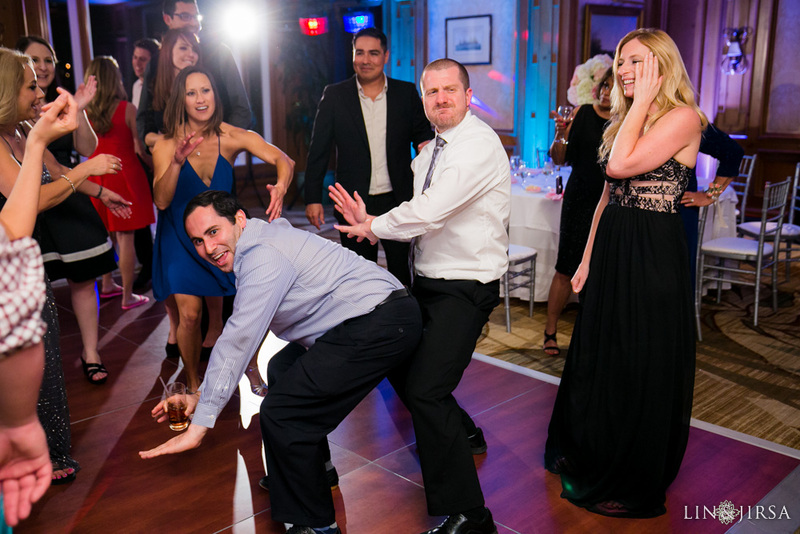 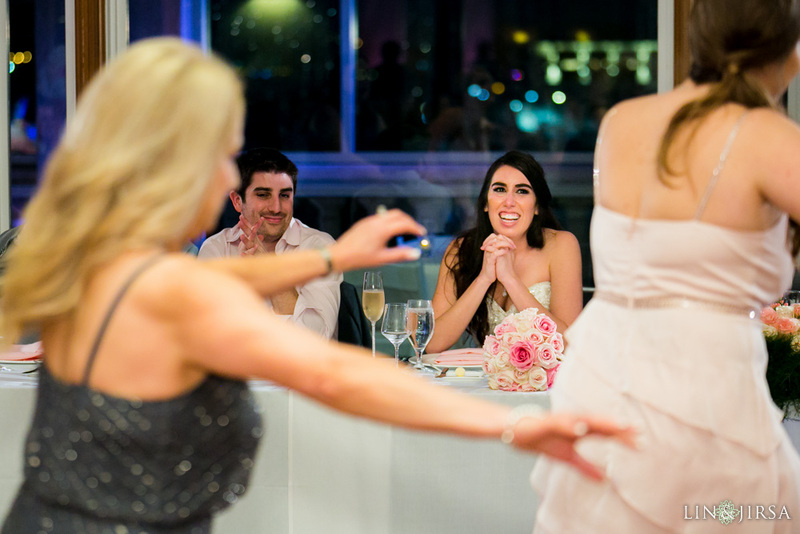 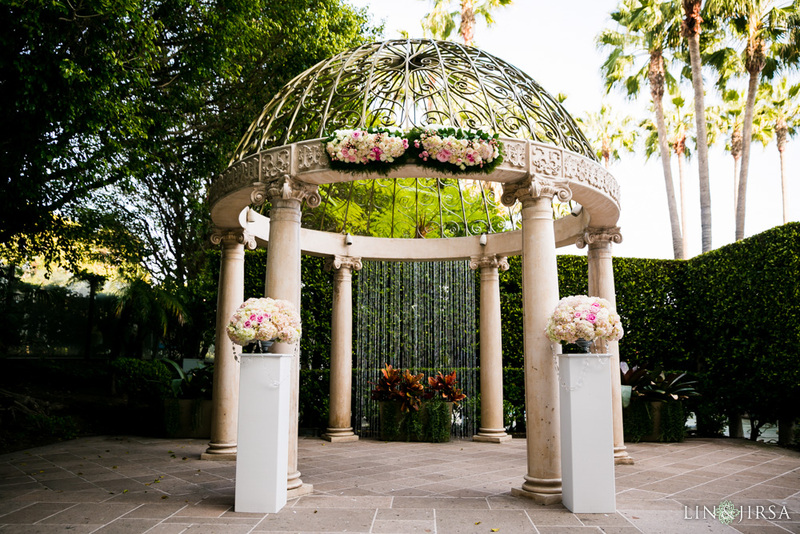 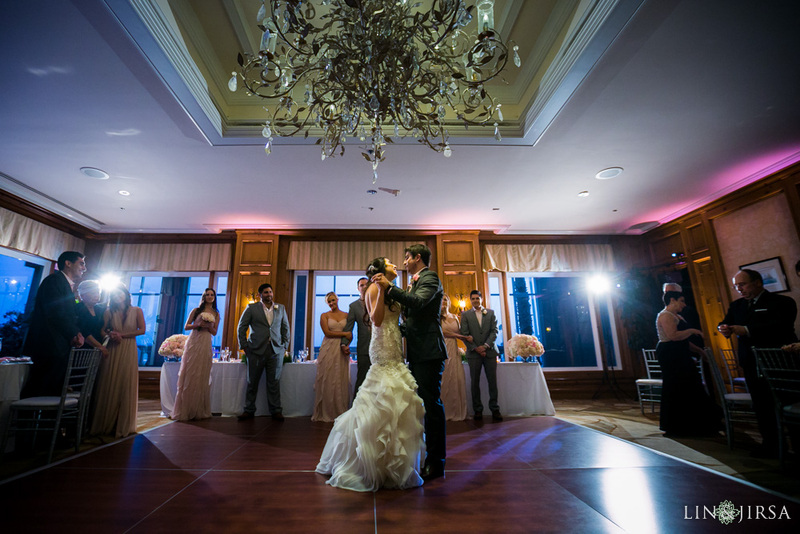 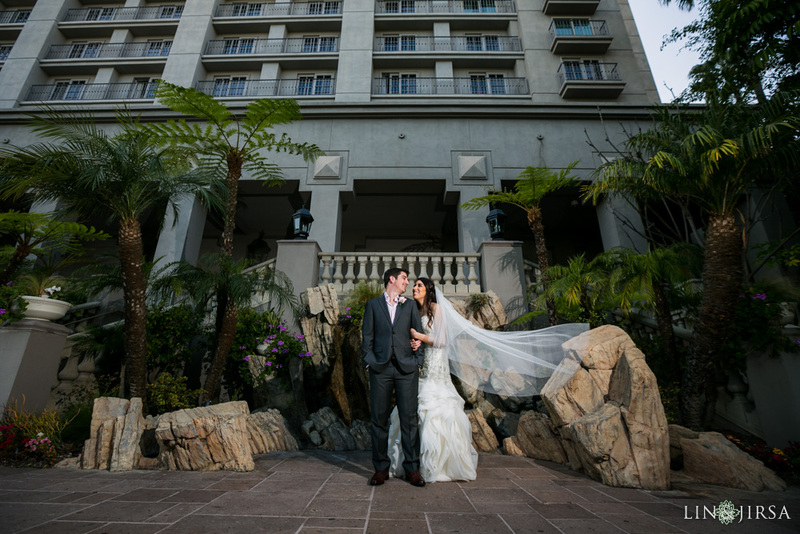 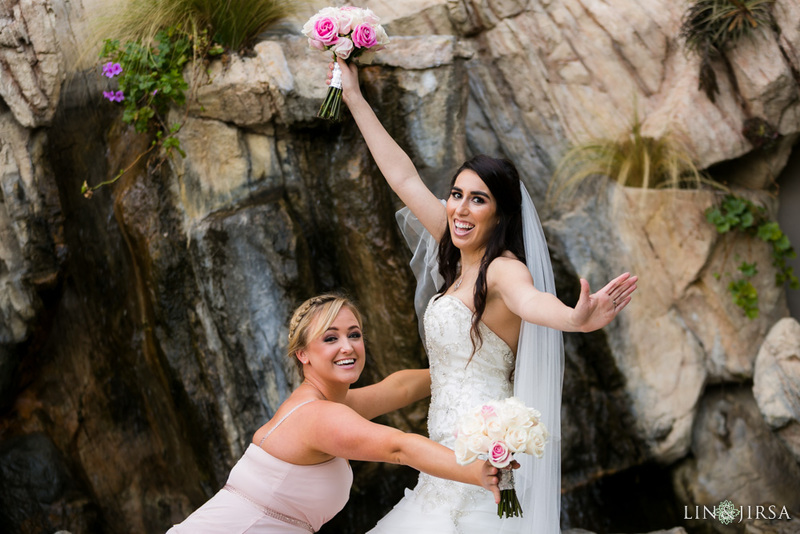 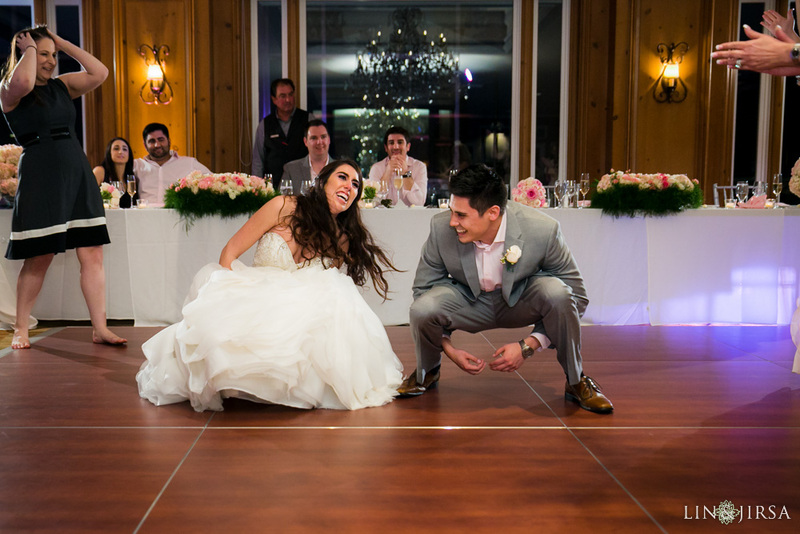 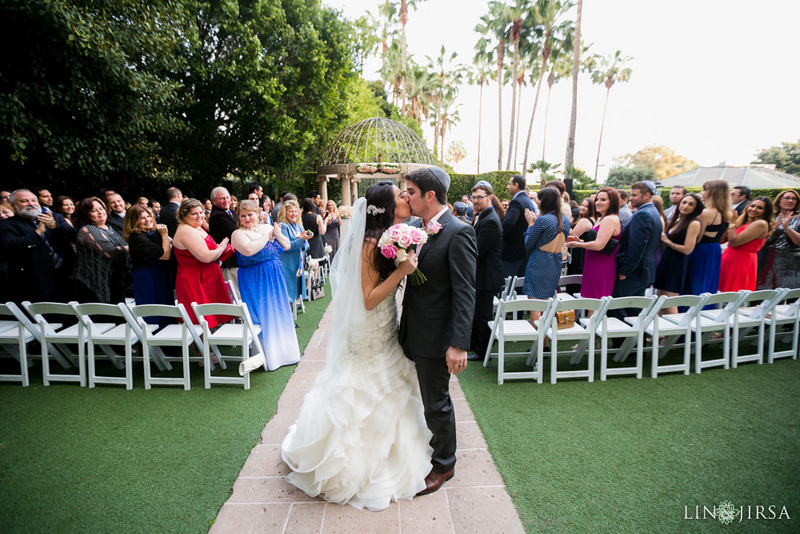 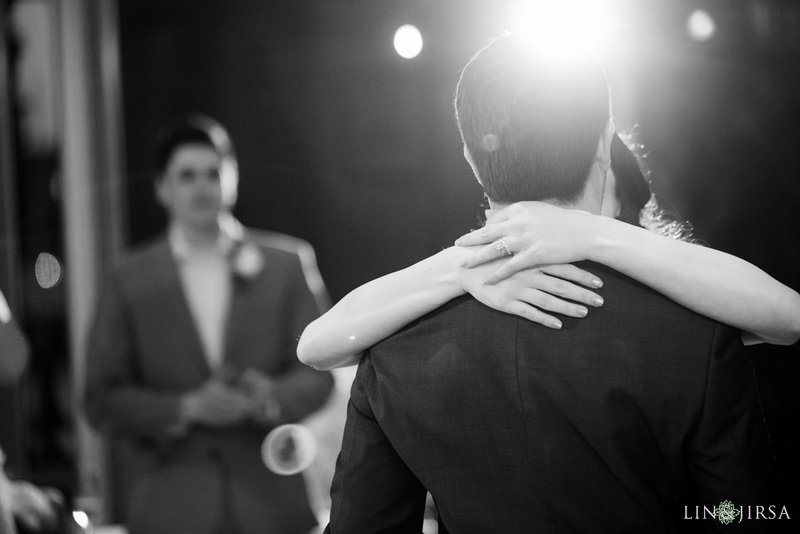 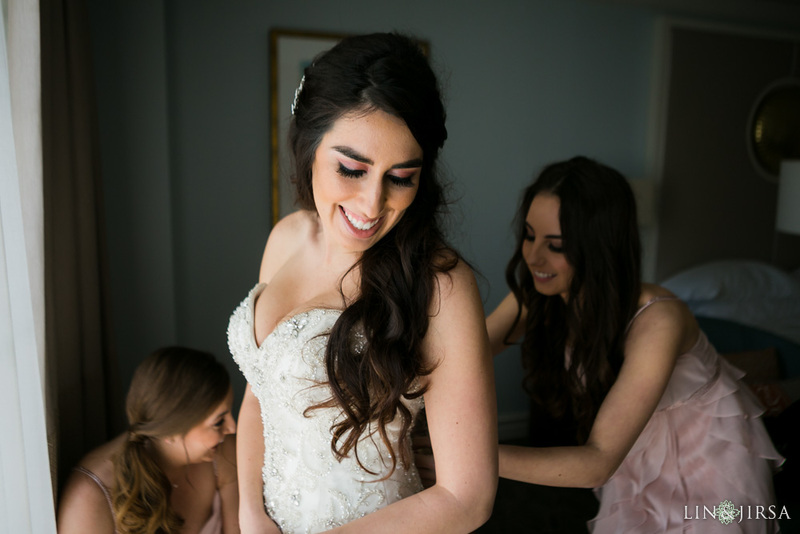 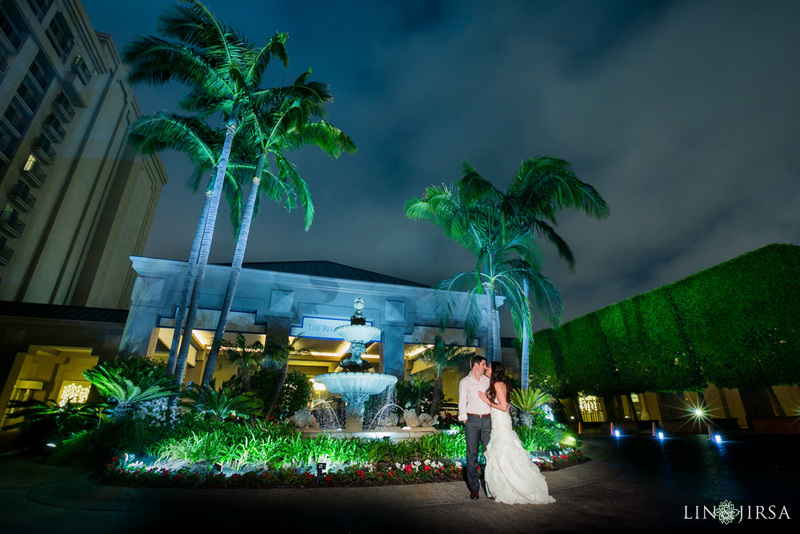 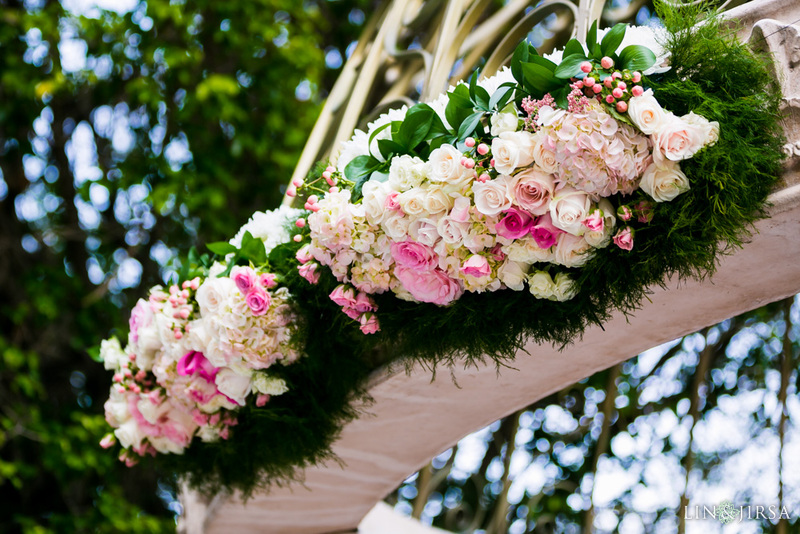 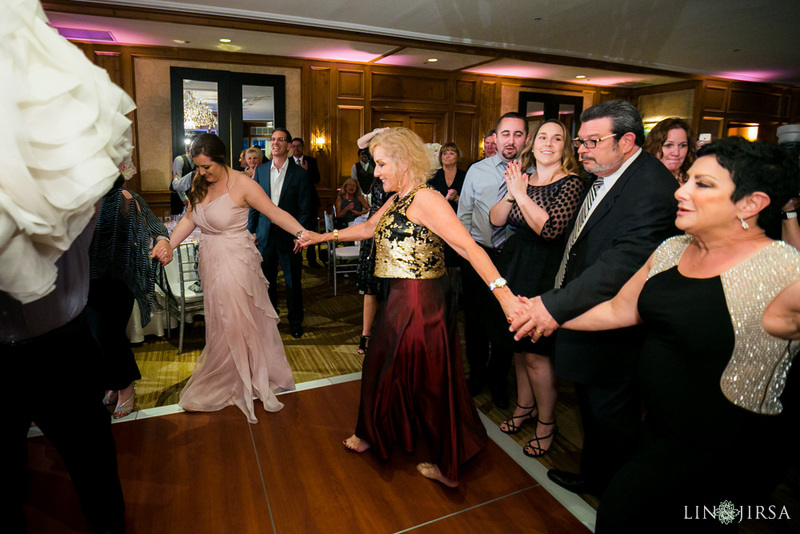 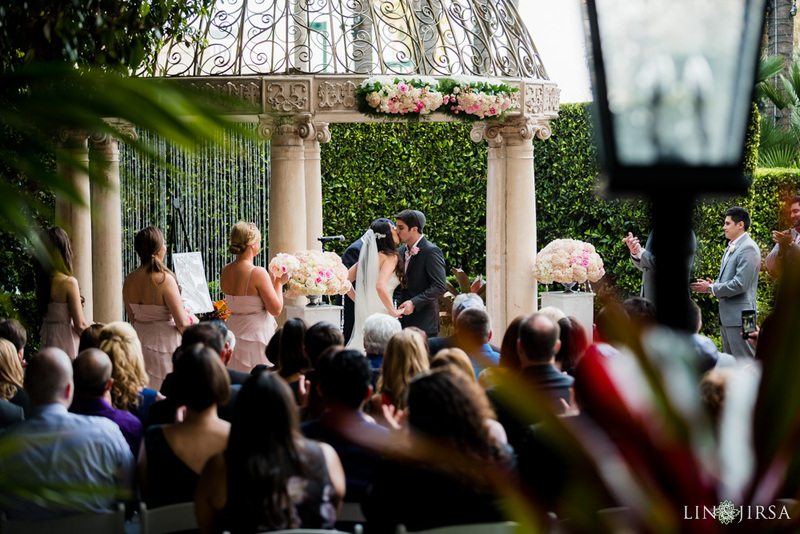 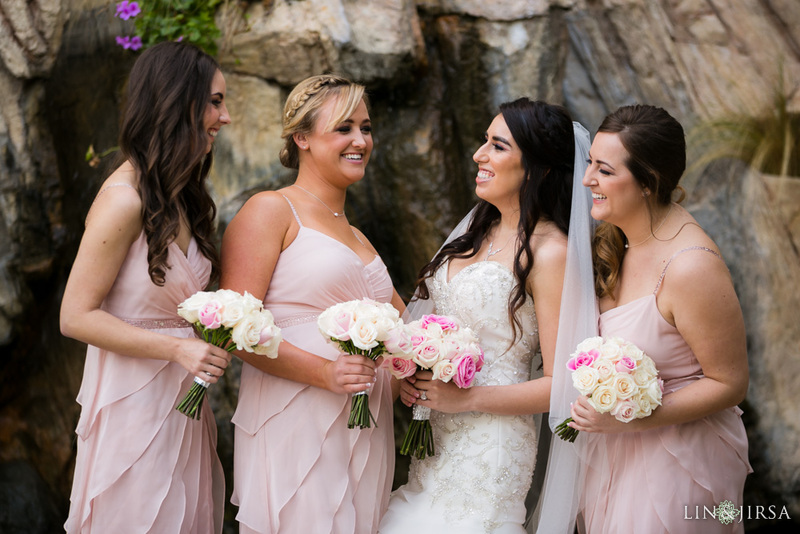 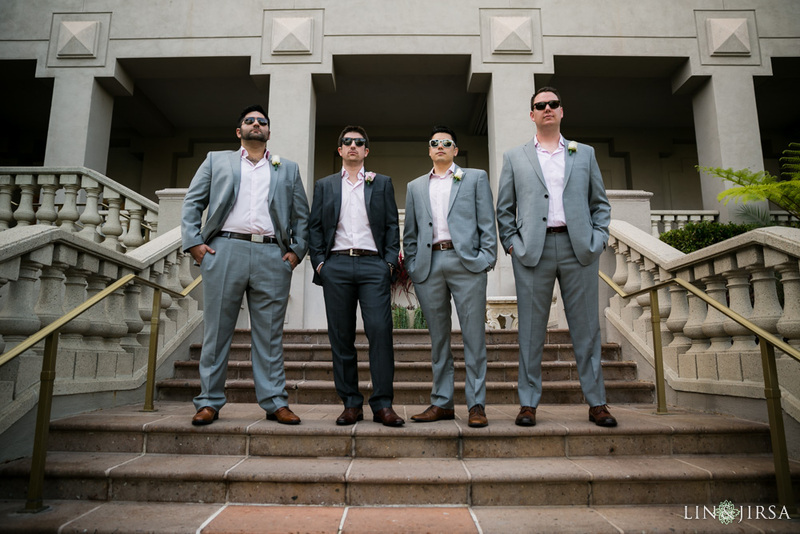 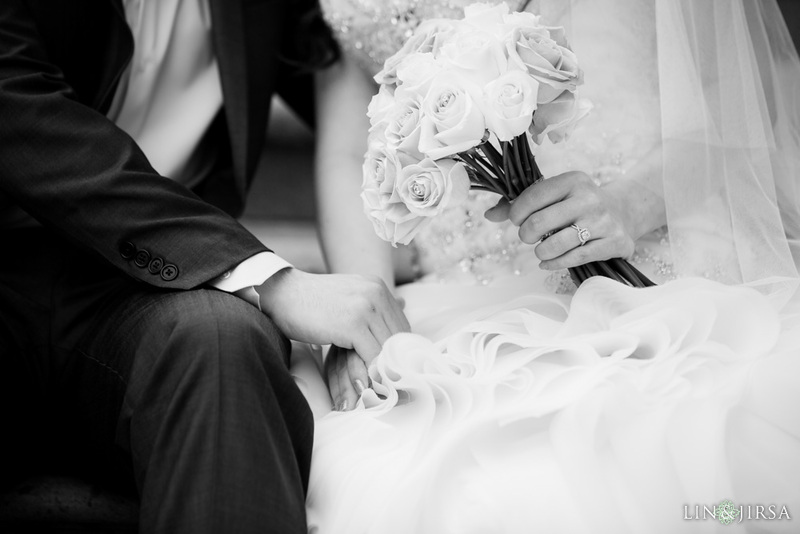 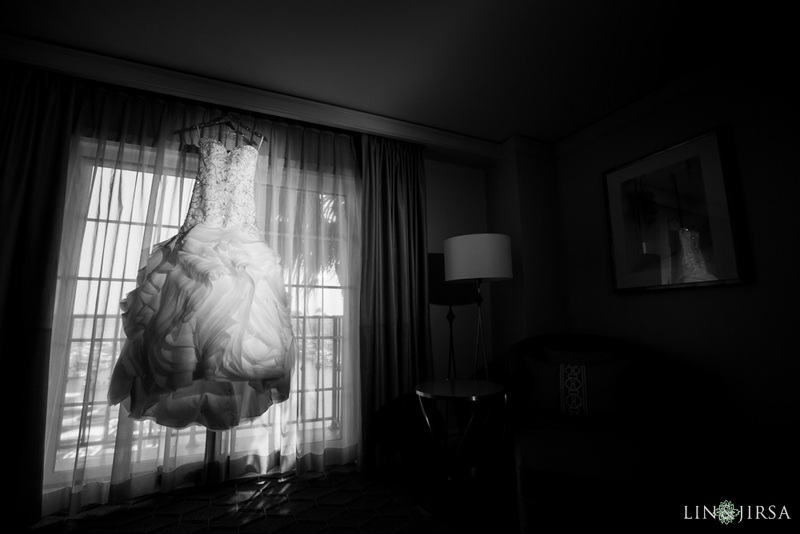 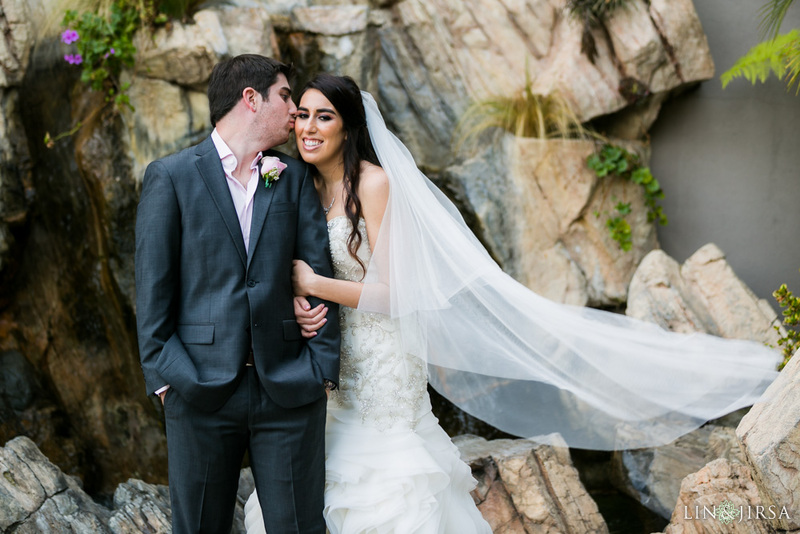 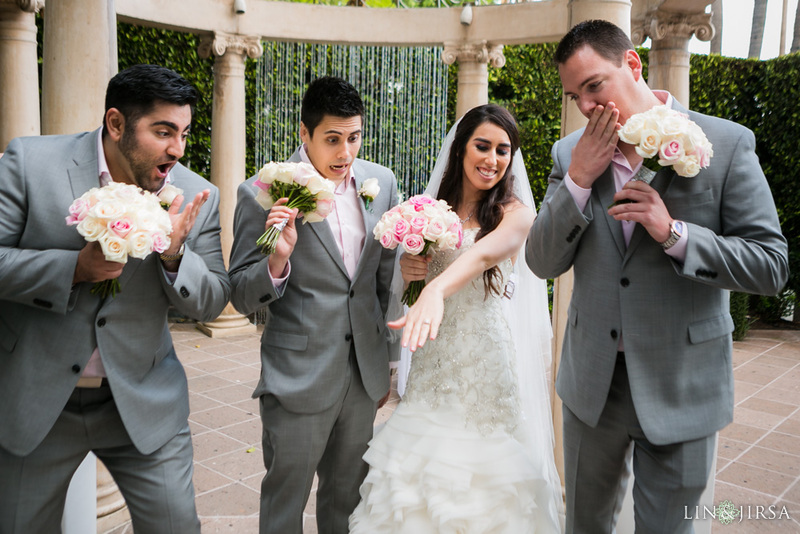 Enjoy our latest Wedding at the Ritz Carlton Marina Del Rey featuring Jessica & Matt. 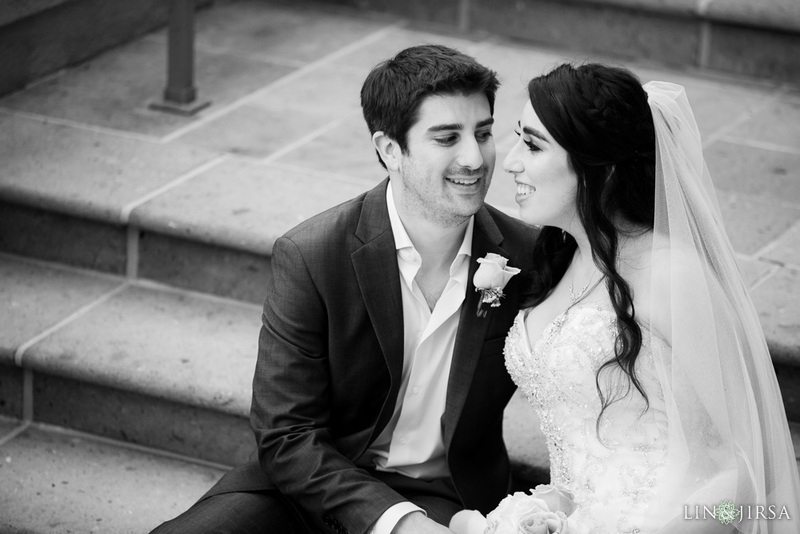 Read Jessica & Matt’s review on Yelp! 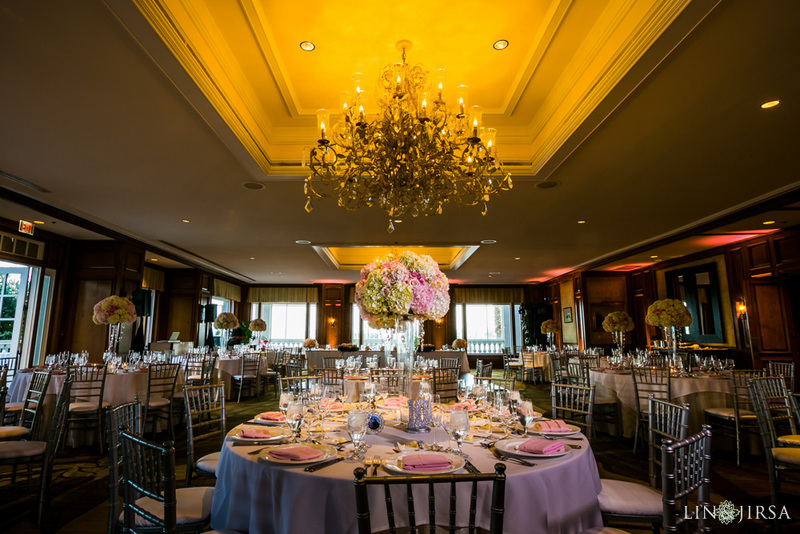 Special thanks to Ida Gardner Events for coordinating such a fantastic event! 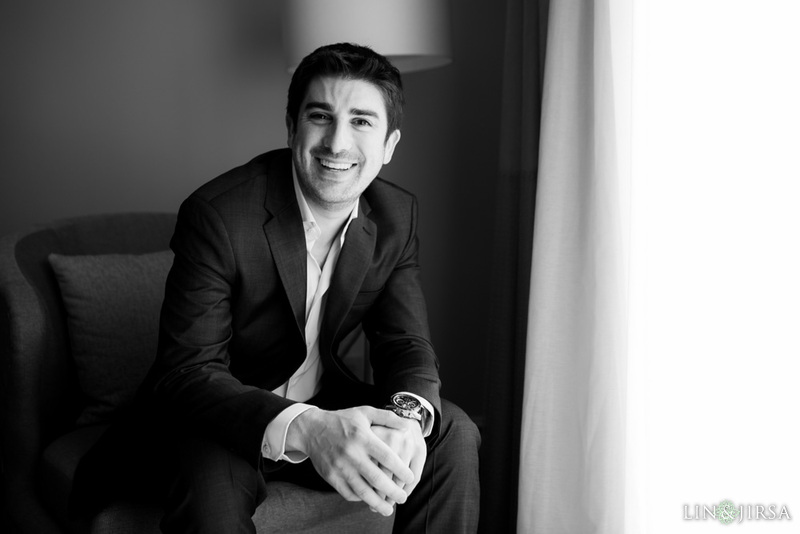 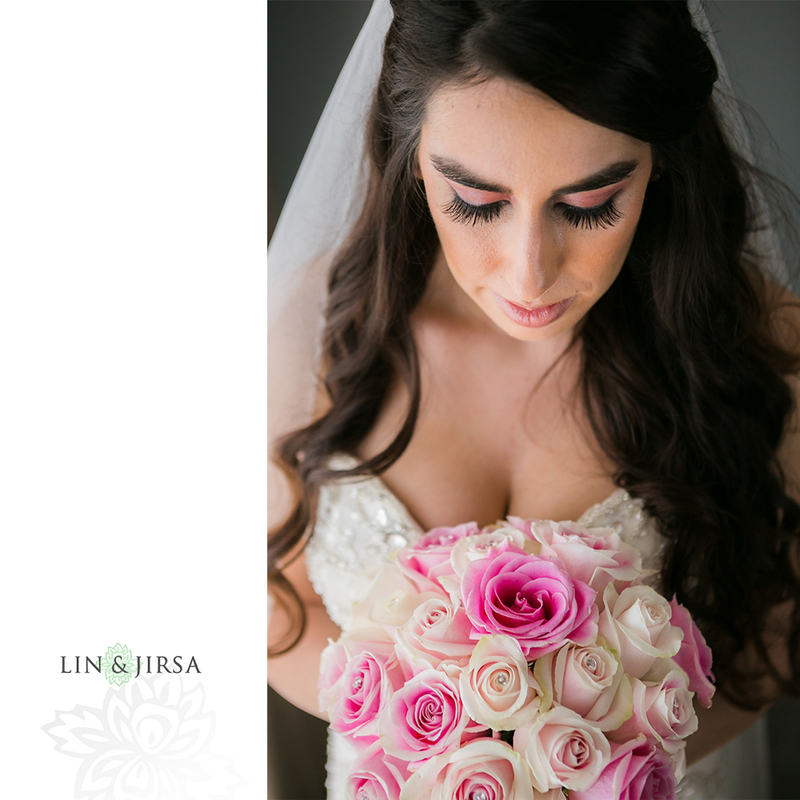 Also, be sure to follow us on our Google Plus Page for updates and the latest with LJP, Los Angeles! 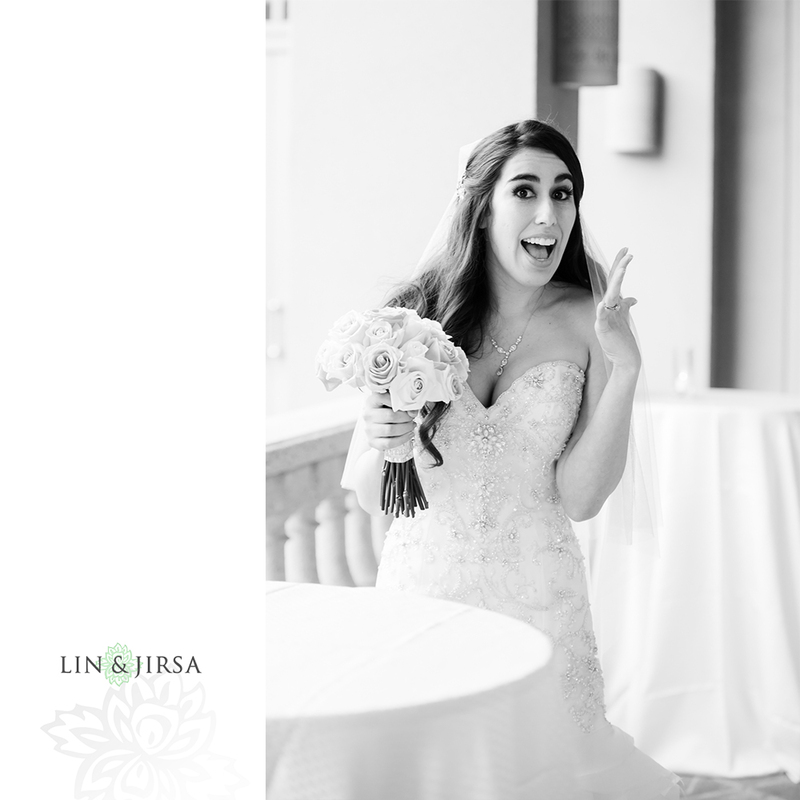 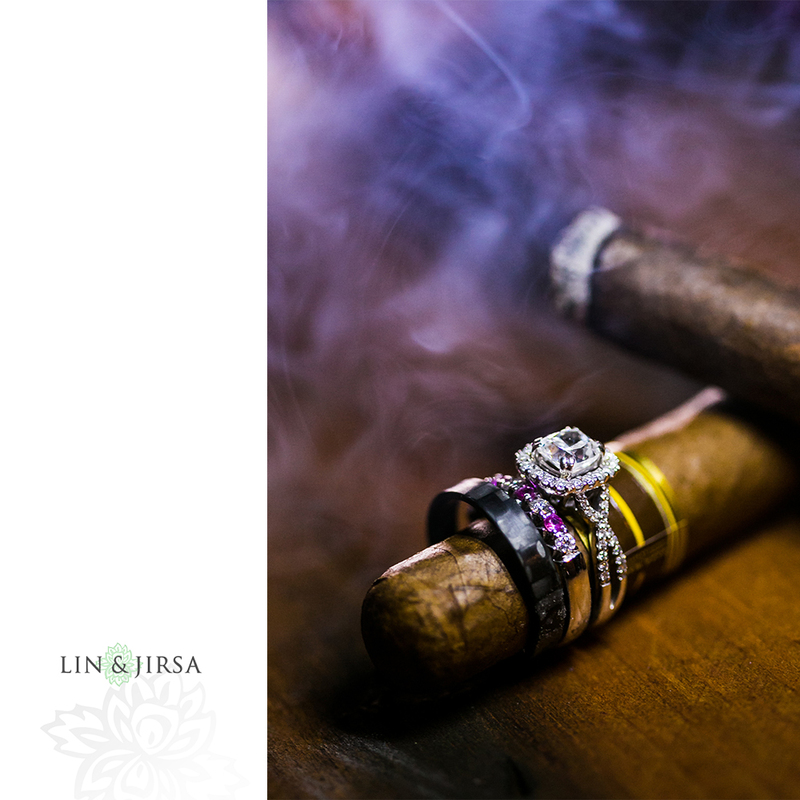 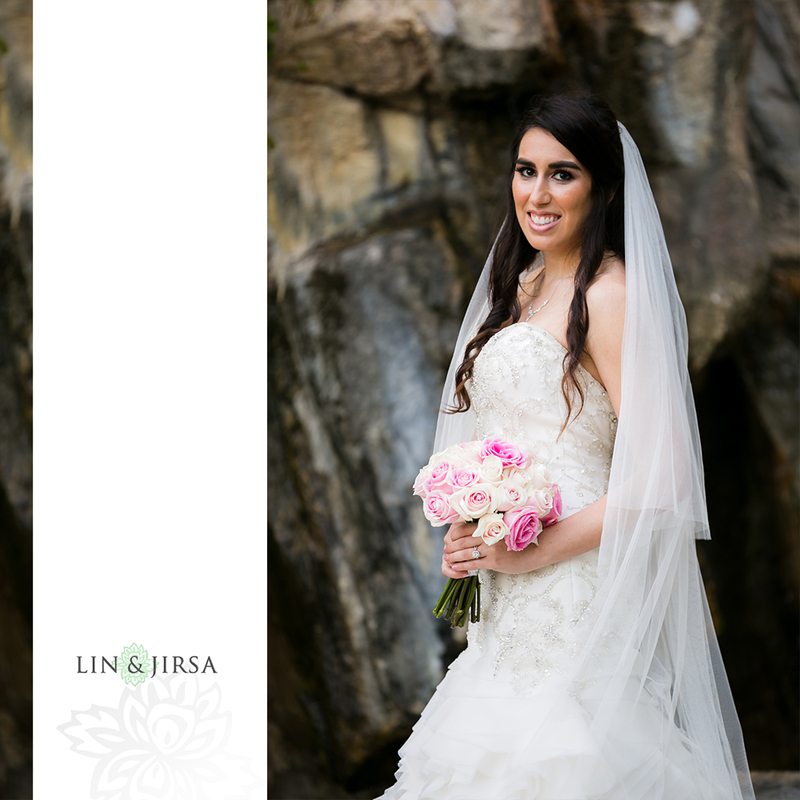 For more info on Lin and Jirsa Photography, please contact us via our Contact Page. 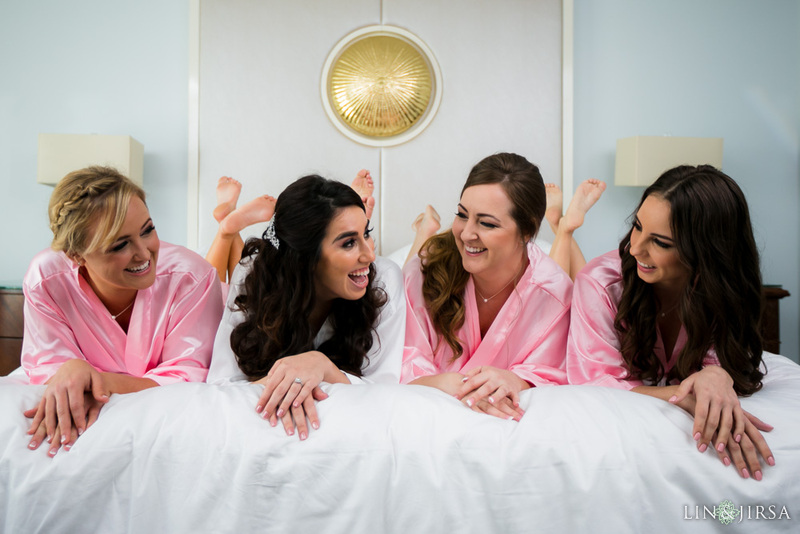 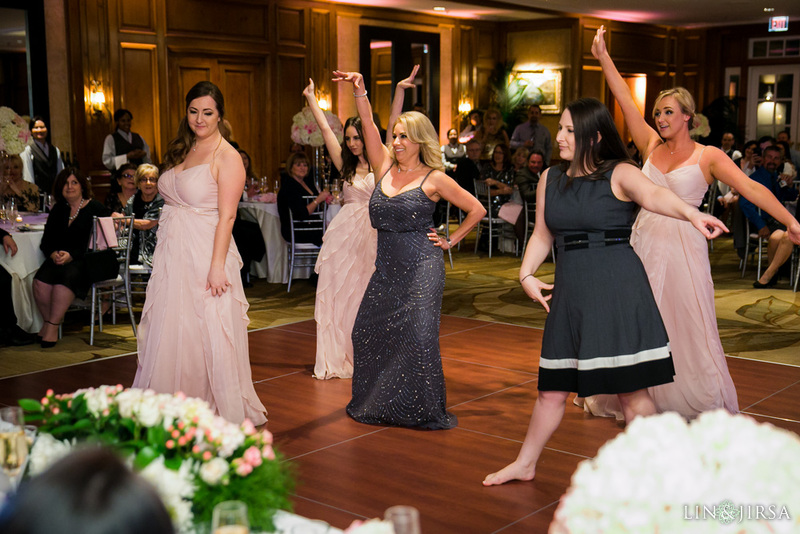 We’d love to set up an appointment for you to come by and see our albums, meet the team, and find out more about our other services, including wedding videography and photobooth! 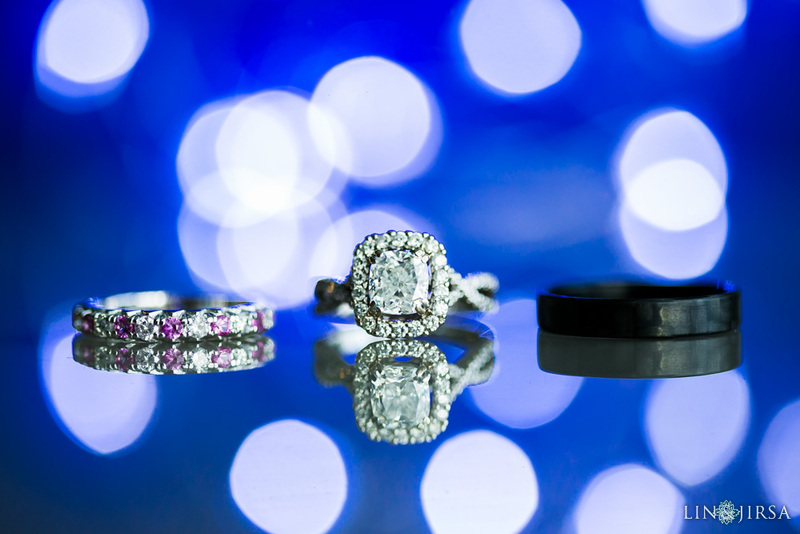 To learn about our Posing, Lighting, and other shooting theories, please see our Engagement Photography Tutorials.